Why You Need a Car Dash Camera? If you have never considered getting one then here you will discover how to find the best car dash camera. There are some very good reasons for you to have an on-board car dash camera. We review the best car dash cameras so you don’t have to search everywhere for information. There are new menu categories for Cameras Under $100, Cameras with GPS built-in and Mirror Mounted types. So perhaps the primary purpose would be to prove you’re innocent in the event of an accident. Maybe you want to watch it again or show friends that unbelievable idiot driver maneuver over again. How many times have you seen something just too crazy to describe? So wouldn’t it be great to have awesome clip to show people or put on YouTube? But more important than anything is a rise in insurance scams that can cost you and your insurance company a fortune. Staged accidents can cause you to become a victim, get charged and possibly be in a lawsuit. One of the most important reasons for you to have a Car Dash Camera is to prove your innocence in the event of staged fake accident. There are professional criminals that scam insurance companies by staging fake accidents. They try to make it look like you were at fault in order to steal from your insurance company and make your rates go up. The resulting lawsuits can be enormous from those fake accidents. The result is higher insurance premiums for you up to 5 years or more. Making it harder to find a good insurance rates with a large claim or driving charge on record. There are even people who try to scam insurance companies by staging fake pedestrian accidents in parking lots. Many people might not be aware that there are professional insurance scam artists. The claims for personal injuries, loss of work and physical disability can be staggering. On top of this can be possible lawsuits arising from the fake accident. Protect yourself in the event something like this happens to you. Many accidents are hit and runs involving another vehicle in a parking lot when your not around. A very small amount of damage to newer cars can be expensive to fix. The fact is that some painted bumper covers or fascia are over $1000 to replace and paint. Most insurance companies will waive the deductible if you can give them information (license plates) on the hit and run accident. Just think if you didn’t have to pay a $500 or $1000 deductible your camera would have paid for itself. If you find yourself in a situation where you are forced off the road and the other driver leaves the scene you are stuck with the bill and maybe license charges. Should this happen, your insurance company needs the information to reciprocate the costs for your car damages. If charges are pending you need the camera video to clear yourself and avoid fines.Also you could be faced with no witnesses to the incident in which case its you word against theirs. You dont want to be caught in this situation either and you wont if you have a car dash camera. If you are looking to invest in a Car Dash Camera you need the honest truth to make the best decision. I have collected the information so you will find some detailed reviews on the best car dash cameras. I have plenty of new reviews on affordable dash cams under $100 too. A Car Dash Camera sometimes is referred to as a Dash Cam, can allow you to view HD video recordings from the memory storage. Some have built-in memory but most have external micro SD cards for video storage. Some higher priced units will have a built-in GPS to log position and speed stamped in the video should you need it. As you likely know by now a Car Dash Camera digitally record HD video events around a vehicle. They can be continuously recording while the car is in motion or triggered when there is a sudden maneuver. Some cameras can act more like a security camera and record when you are away from the car. Basically there are 2 main types of mounting positions for the camera. 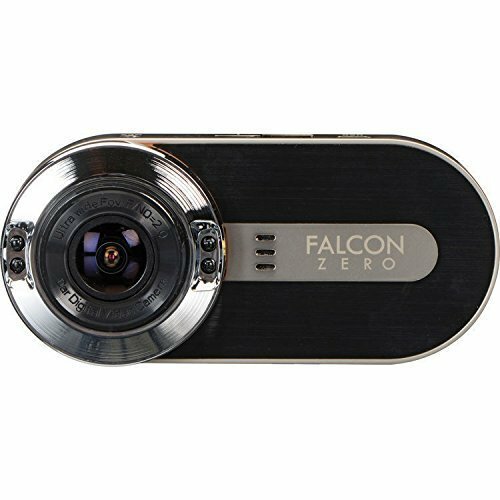 You can get a Car Dash Camera that will mount to the dash but most are designed to mount to the windshield or the rear view mirror of your car. A typical Car Dash Camera will mount to the windshield using either a suction cup or adhesive. Usually the camera is mounted behind the rear view mirror to keep it from being a blind spot at the front of the vehicle. Preference would be the suction mount since they can be easily moved to another car or another position. Also the adhesive will heat up in the sun and could release at some point. Another form of Car Dash camera mounts onto your existing rear view mirror. Some slip over or have clamps that squeeze onto the mirror. Optionally they can have rear facing camera in addition to the typical front facing camera. These will incorporate a reflective portion to allow regular functions. Here is a homemade video using a Car Dash Camera mounted to the dash of an automobile. Most cameras are now HD quality. This means at least 720P resolution. You will need to check the specifications closely for the quality. Many will advertise they are 1080P but they might be at 15fps(frames per second). Most of the better quality cameras will be 1080P at 30fps. This is minimum quality where you want to record. Less than this will make it hard to get license plates or face recognition. I will point this out in my reviews do you will know what you are getting. Well that depends on your budget mostly. You can find a decent HD quality car dash camera for about $75 that produces good quality video. A mid-range camera at about $100 will have great features like dual cameras or a separate rear window camera. And most ones with built-in GPS models will run over $150. As mentioned you can spend as little as $30 for a cheap non-HD camera. I wouldn’t recommend spending $30 on a camera since it will be poor quality video and probably wont last too long. However if you spent $75 to $100 you will get a decent quality car dash camera and very good video. If you have the budget spending over $150 will get you a fantastic camera with many features and amazing video quality. There are so many dash cams, which one to get? 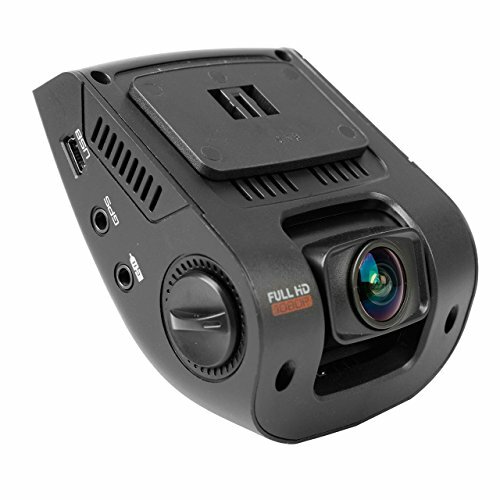 We have researched various models that provide 1080p High-Definition dash cams ranged from $100 USD to $400 USD. To help you out, take a look at our homepage where we list the Top 10 Best Selling Car Dashboard Cameras or our frequently asked questions. Thanks so much for taking your time to state the importance of having a car dash camera. It’s truly a necessity to have one. I was actually researching on this and that landed me to this post. I’m sure going to get one ASAP. Thanks again! I’m please you found the website interesting. Dash cams used to be used for a bit of fun to show stupidity on the roads. Now they are almost essential to negate any false insurance claims. Better to be safe than sorry.